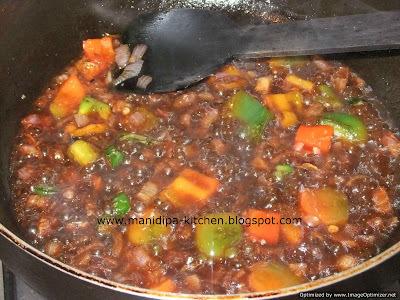 I love chineese dishes, specially indo-chineese fusion recipes. Generally typical chineese dishes does not use that much spices. But we indians love to make our food spicy. Here comes the fusion recipes. 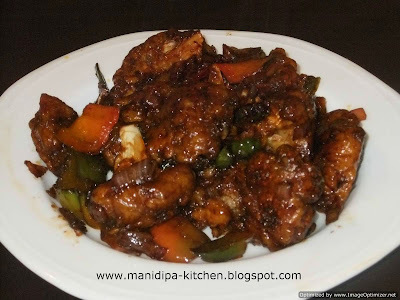 Today I ll share a very popular indo-chineese fusion recipe, Gobi Manchurian. Its really a vey good starter. A best time pass whle watching matches. 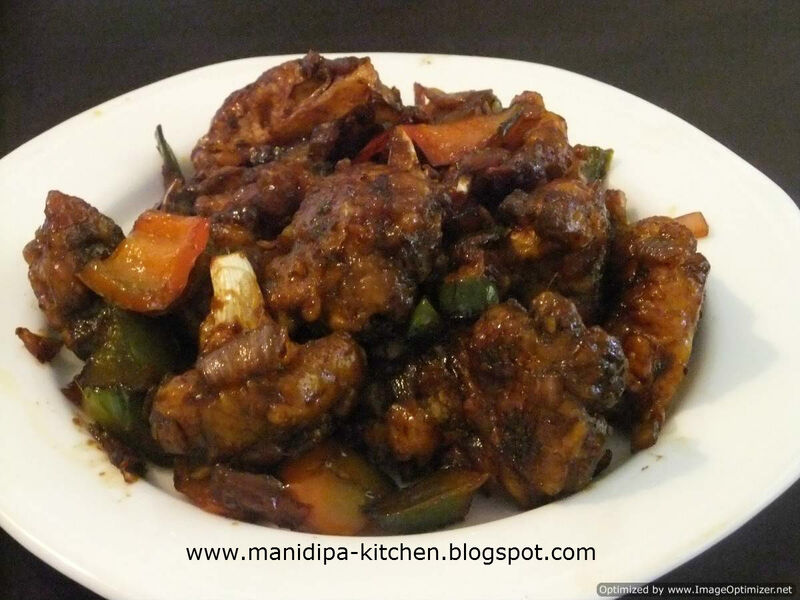 crispy & saucy gobi manchurian is favourite of everybody. But I never tried this recipe earlier, thinking chinees dishes are really hard to prepare. But I was wrong. Its so easy t prepare and tastes really really good. Now we can eat a lot chineese food whenevr we want. Lets exlore this wonderfull sarter…. 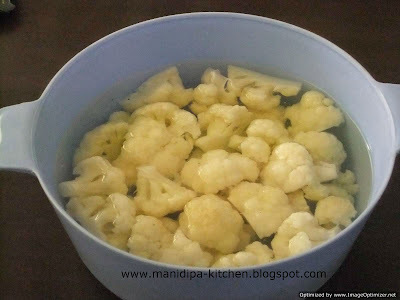 First wash the gobi pieces and boil them for 5 min. 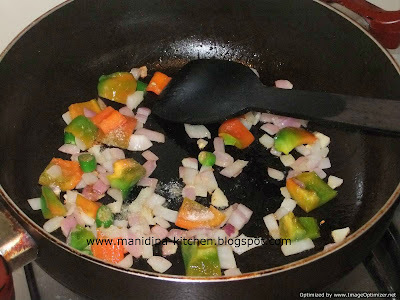 Add little salt also. Just need to make little soft.Drain the water and keep them aside so that they dried up properly. 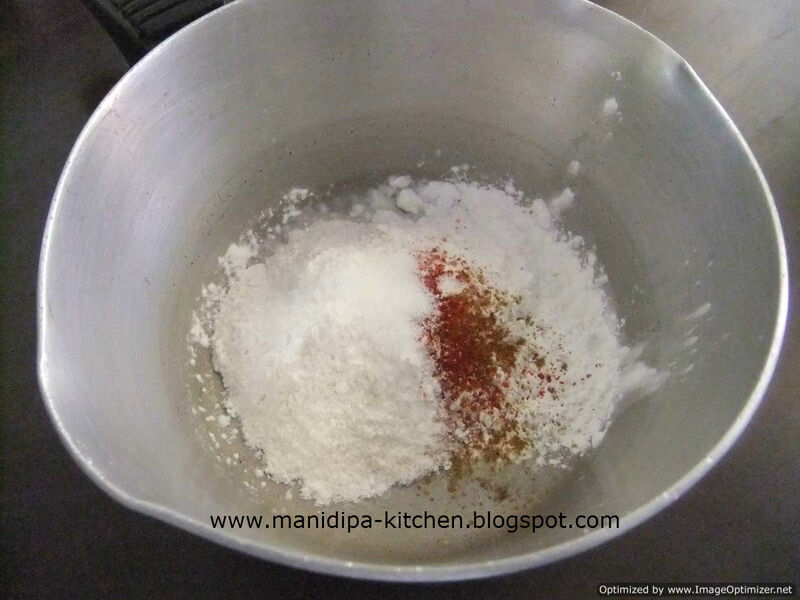 Now we need to make a batter with corn flour,maida,salt,baking powder,ginger garlic paste. Need to make a thick batter. Heat oil in a depe pan. 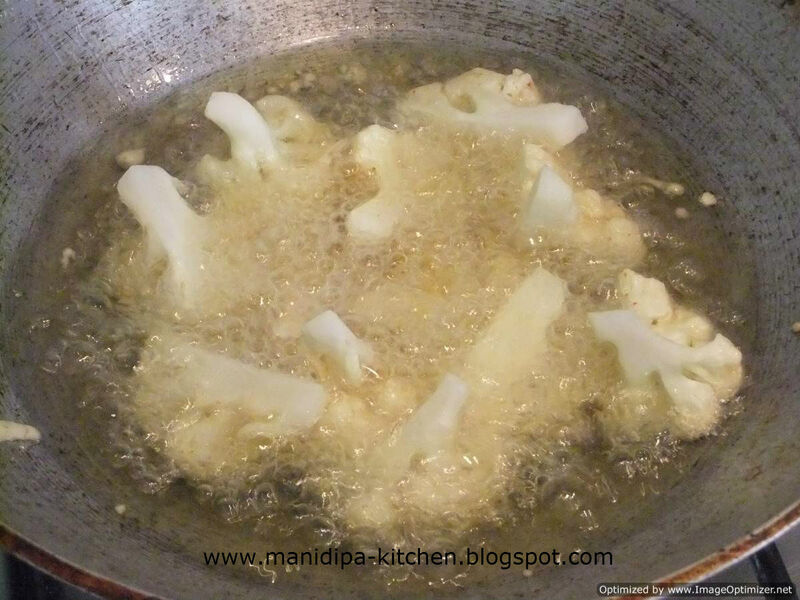 Now dip the gobi pieces into the batter and leave them in the hot oil. Fry the gobi pieces till golden brown. Soak the oil and keep them aside. Now we ll prepare our sauce. Add oil in a pan and add the chopped onions. Add little salt to it. 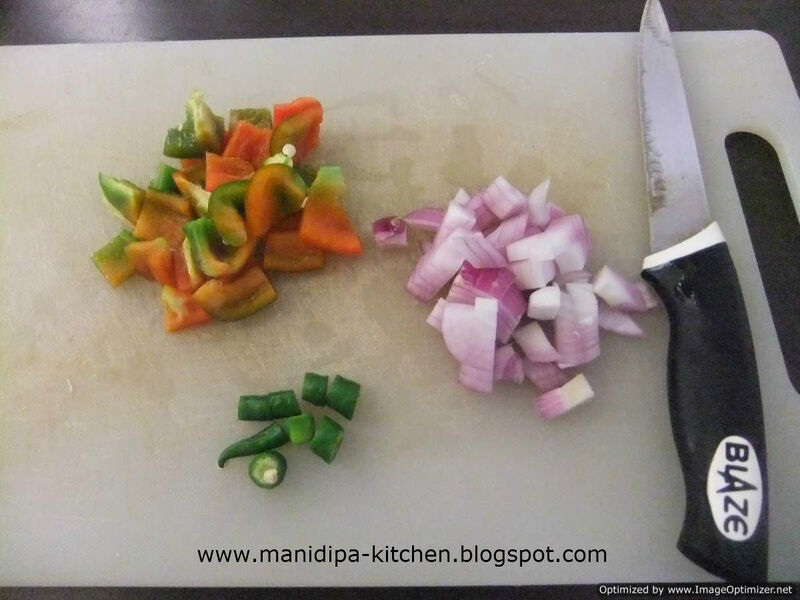 Stire them well and the add capcicum pieces & green chillis. Stir all of them in a high flame. Ned to take care so that vegitables dont burn here. We will not fry or cook them till full cook. 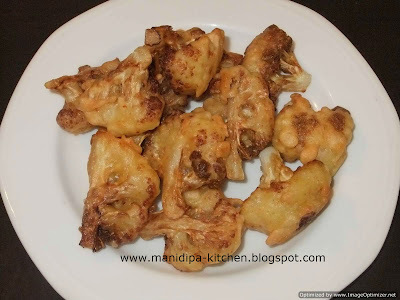 We will fry them half, so that they can be in their own shape and texture. It actually tastes well in case of chineese dishes. 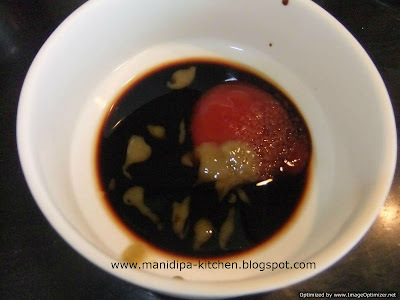 Now in a small bowl add all the sauces,ginger garlic paste & water and mix them. Add gobi pieces in the pan and stire well. Finally we will add the sauce mixure over the gobi,onion & capsicum mixer and mix them well. Finally spread the spring onion over it. Cook for 5 min and serve hot. Its just awsome & crspy. You can hold yourself till done. Try it and have fun. Thanks for your comments and visiting my blog. I think thіs is one of the most significant information for me.